Making a career change involves a lot more than a new resume. Individuals contemplating a change need to consider how they can either leverage their prior work to meet the needs of their hoped-for careers, or at the very least, identify the common thread between the past, the present and the future. The easiest career change occurs organically; one job just leads to another. It happened to me, actually! I had been writing employee communications about equity compensation – a corporate benefit – and all my clients were the HR executives. Familiarity with the field of HR led me naturally into HR. What about when your career change is due to corporate re-structuring, technology or economic reasons? Read this important article in Forbes by Larry Boyer. 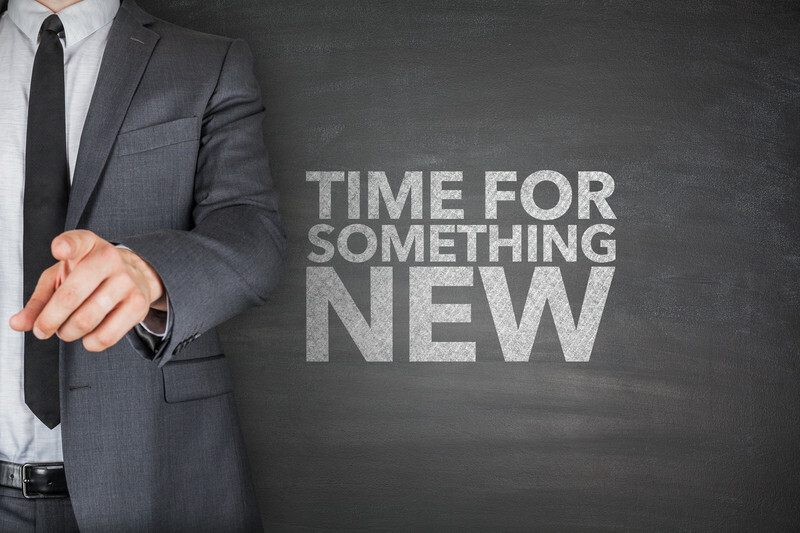 Larry’s article provides useful strategies to help you prepare for a career change. For many of my clients, we are able to find a common theme in their work. Customer service, for example, is a skill exhibited in so many careers in one form or another, making the tie in between the two careers less difficult. Take a look at the resumes below. In one, a former executive assistant pivoted into becoming a medical office administrator. In another, a young MBA with a HR background had pivoted into corporate sales, but wanted to go into business management. We were able to leverage both experiences to position her to manage training for client-facing teams. More often than not, I gently coax clients to drop most of the details from their current career that have no bearing on their new careers. While it’s understandable for individuals to be proud of what they did, if it distracts from the point you’re trying to make, get rid of it. This often means that we’ll want to include projects done while earning new certifications, or even better, freelance projects you may have undertaken while testing the waters in your new career. What type of career change do you want to make? Let’s talk!